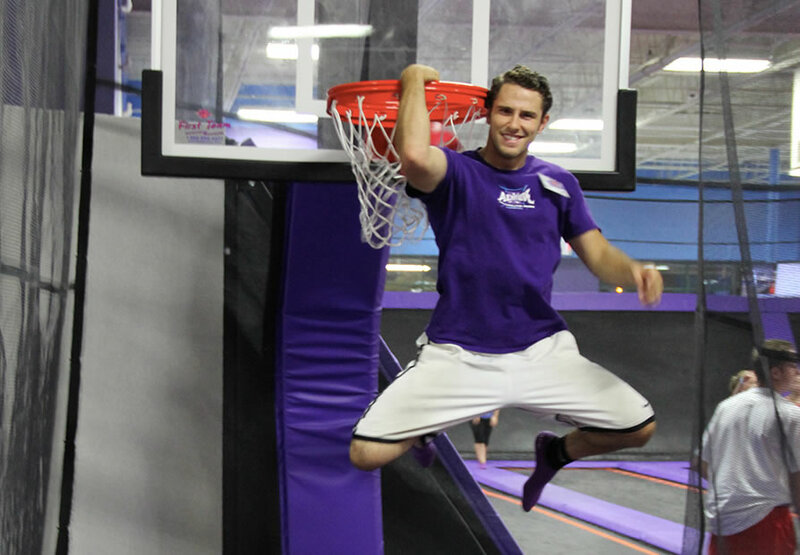 Come see how far you can swing or soar into our official BagJump air bag on the SuperFly! 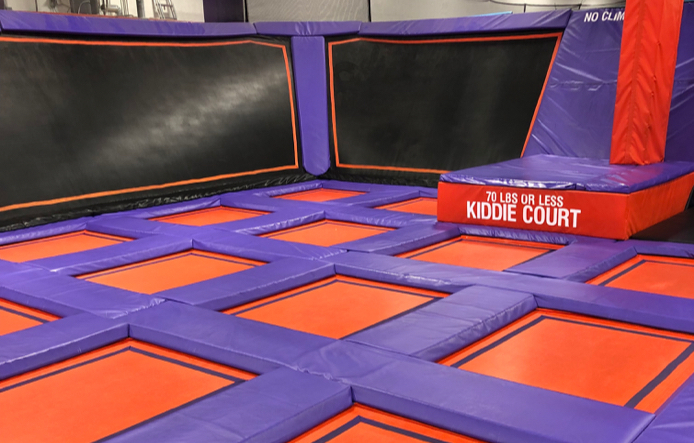 Features three jump levels including an angled trampoline and rope swing! 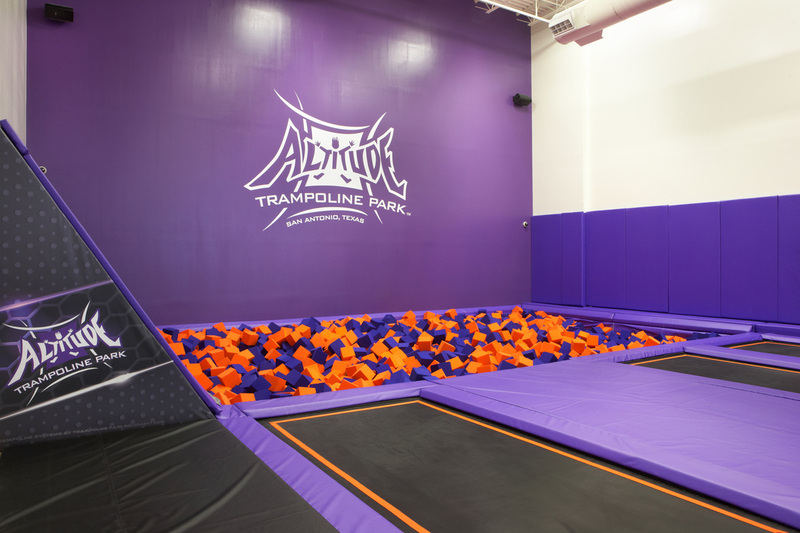 Test your skills on our Ninja Obstacle Course! 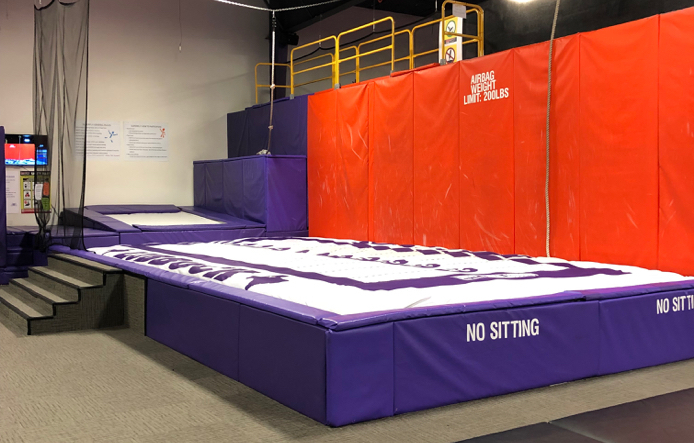 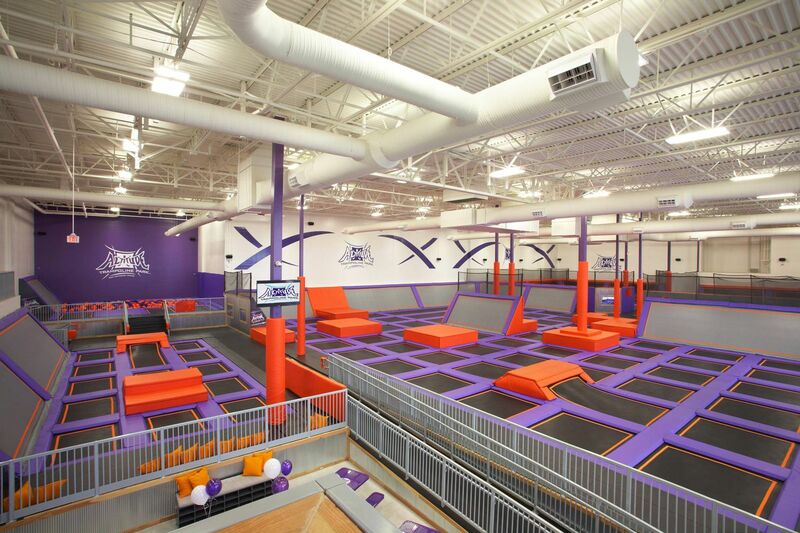 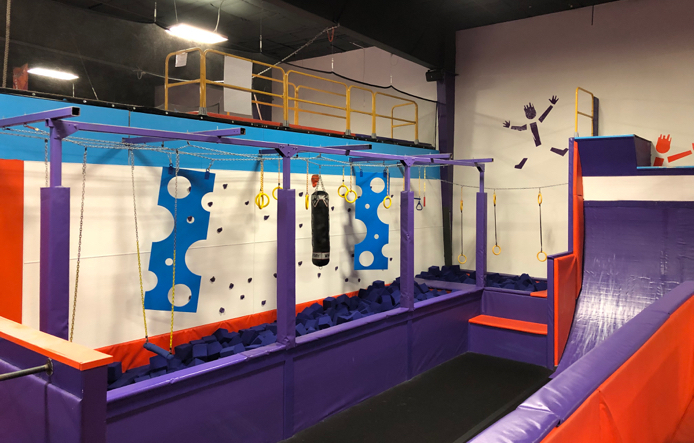 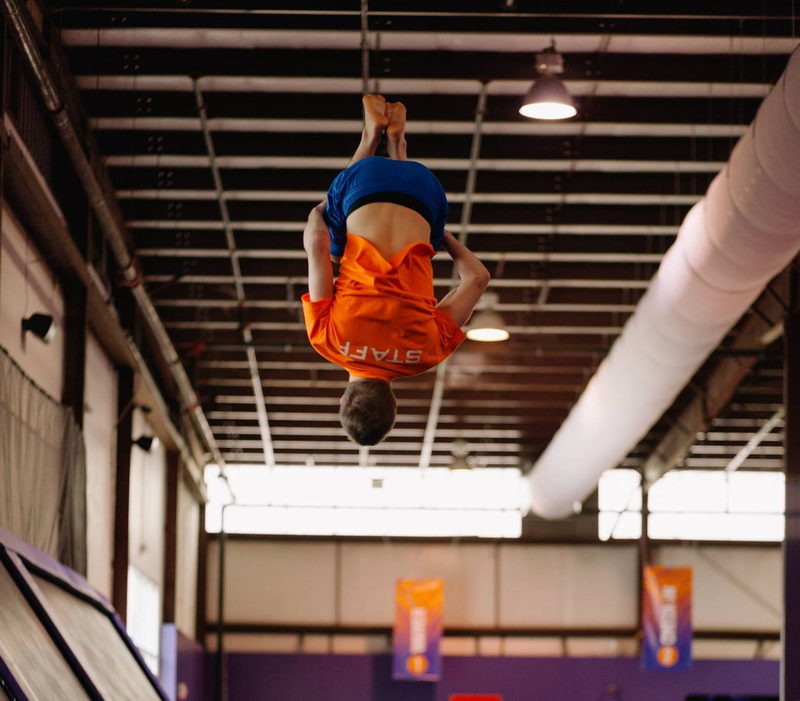 Featuring a three level warped wall, mini-rockwall, and more!